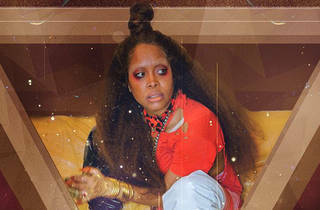 Headliner Erykah Badu's influence on contemporary R&B can't be understated. 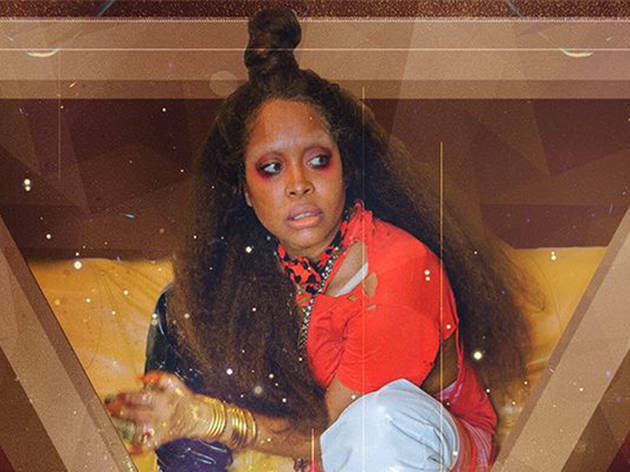 She's served as the muse for rappers from Andre 3000 to Common, and her albums — including Baduizm and Mama's Gun — helped define the neo-soul movement. The show’s opening act is electric-bassist Stephen Bruner (a veteran of Suicidal Tendencies) who now plies funky, jazzy grooves as Thundercat.